Discover The Cute Mario Bros's Youtube and Instagram stats, most viewed videos and tag analysis. 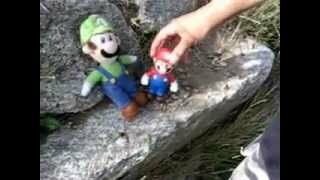 The very first "Mario Plush Series" on Youtube. This is where it all began, and still continues. 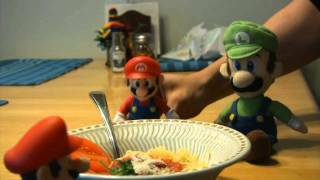 Get inspired by discovering the TOP 100 Youtube videos of The Cute Mario Bros. 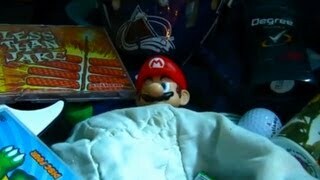 The Third Movie (Part 3) - The Fire Flower - Cute Mario Bros.
Mario's Illness - Cute Mario Bros.
Cousin Malleo - Cute Mario Bros.
Summer Fun! 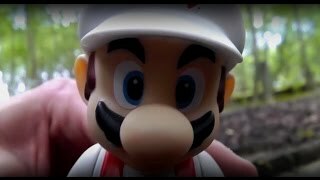 - Cute Mario Bros.
Toy Review! 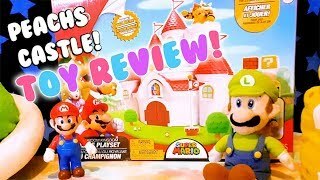 Peach&#39;s Castle Playset! 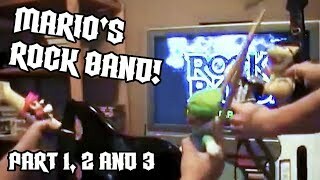 - Cute Mario Bros.
SUPER MARIO BROS 3!!! 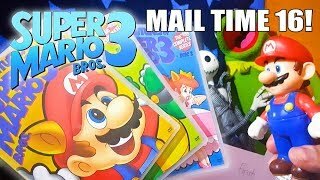 - Episode 16 - Cute Mario Bros.
EVERY MAIL MAN DEATH! 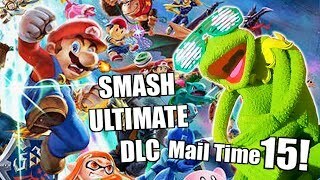 - MAIL TIME! Episode 15 - Cute Mario Bros. 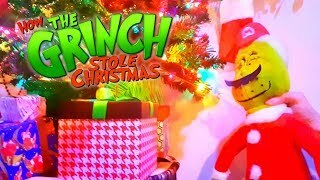 The Grinch! - Cute Mario Bros. 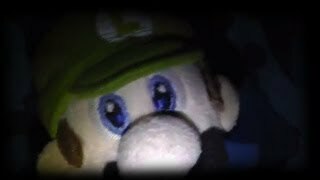 Discover which video tags are used by The Cute Mario Bros for the most videos.